First Baptist Church of Manlius is, of course, a place for worship and spiritual enrichment, but our congregation and our building and grounds serve our community and beyond. Grace Abounds Wear-House hours are Tuesday & Wednesday 1–7 pm for “shopping” and dropping off clothes. Drop-offs are also available by appointment. 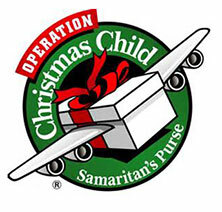 Every November, we participate in this wonderful Samaritan’s Purse project. Individual shoeboxes are packed with multiple gifts and necessary items for children in need around the world. Members of our congregation fill these boxes, as well as the families of children who participate in our Playschool preschool and King’s Kids child care programs. In July and November, we organize and host blood drives for our community. 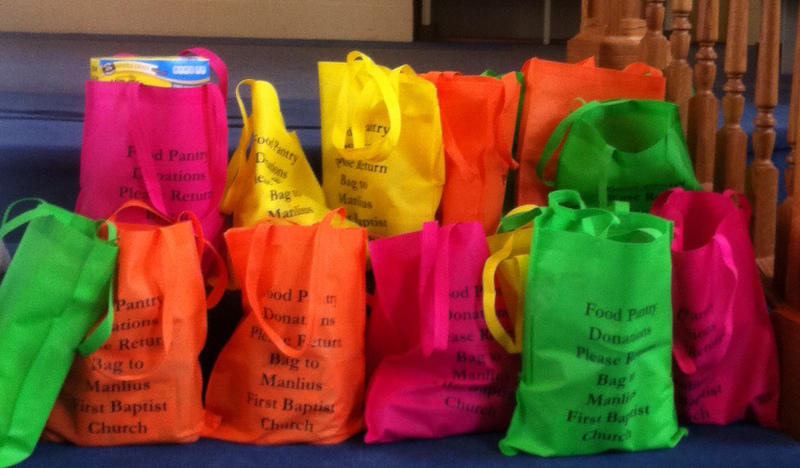 Each month, tote bags are distributed during church services, and members of our congregation take them home and fill them with the items most needed by our local food pantry. 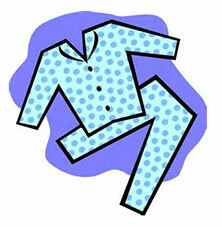 Every November/December, we provide pajamas for local families in need. 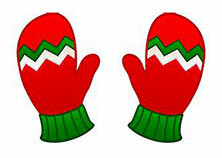 Every December, our congregation and the families of children who participate in our Playschool preschool and King’s Kids child care programs fill a Christmas tree with mittens and gloves for local families in need. For years, members of our congregation have participated in this worthwhile effort to end hunger. Our church Mission Fund gives money to various organizations: Meals on Wheels, The Rescue Mission, FM Community Outreach, American Baptist Churches’ Refugee Ministry, and more. 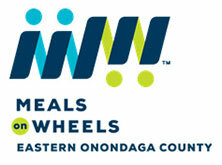 Our Mission Fund has been recognized as one of the top 5 in New York state by American Baptist Churches. For over 20 years, Playschool has been providing a well-respected preschool program for children from ages 3-5. 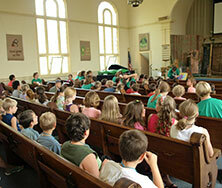 Every summer, our congregation hosts a 5-day Vacation Bible School. 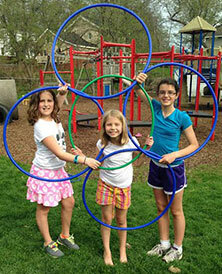 Approximately 50 children from our community take advantage of this amazing week of fun, learning, and creativity. 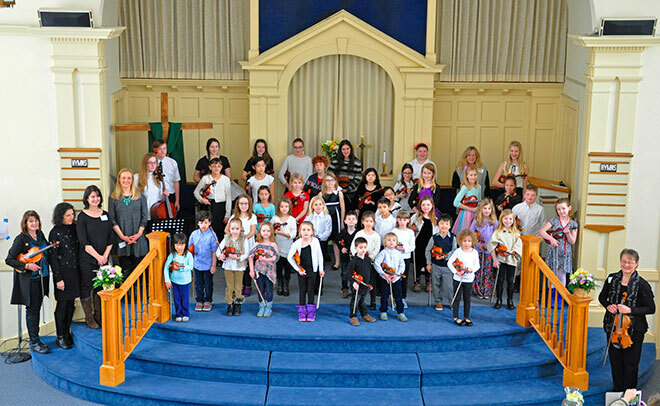 Our beautiful sanctuary is used for piano, violin, and viola lessons, recitals, and more. 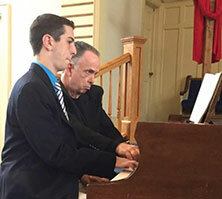 Our Pianist/Organist, John Spradling (on right), with a student. Suzuki Violin Recital in our sanctuary. 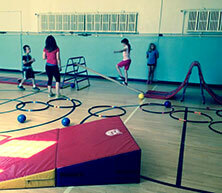 Our building has classrooms, activity rooms, a fenced-in playground, and a gymnasium. Our gym and activity rooms have hosted Irish dancers, basketball leagues, indoor soccer leagues, and more.